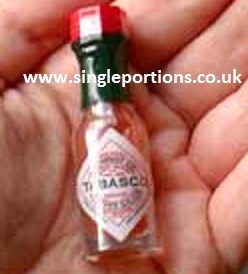 SinglePortions are proud to be Worldwide distributors of TABASCO ® Brand Pepper Sauce. 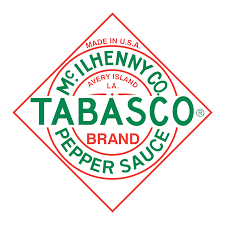 Today TABASCO ® is still owned by the McIlhenny family & it is still produced on Avery Island, Louisiana in the same way that it has been for over 140 years. TABASCO ® brand Pepper Sauce is made from just three ingredients - TABASCO ® peppers, Avery Island salt & all-natural high grain vinegar. TABASCO ® is an iconic brand recognised throughout the world, it's the only pepper sauce asked for by name. 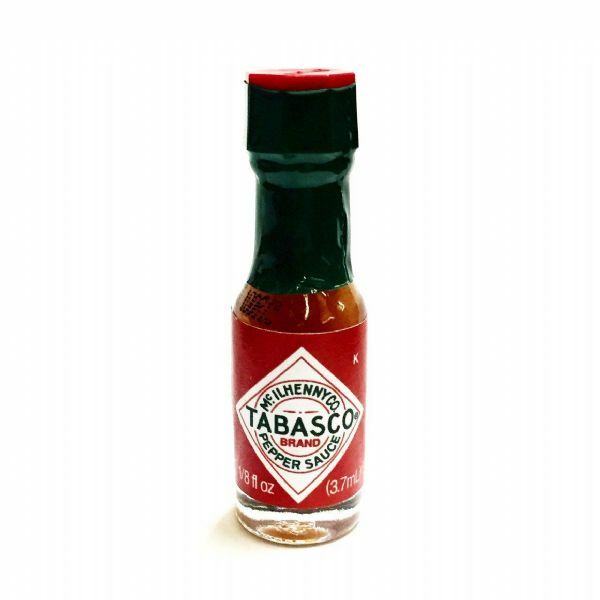 TABASCO ® is acknowledged by chef's as being the perfect way to add heat and flavour in cooking & as a condiment.